Larry David's <em>Curb Your Enthusiasm</em> character is an exaggerated version of himself. Hey kids out there in blog land! Quick update, last week was really busy and this past month has felt like I haven’t had enough time to write, sleep or feel normal. This has caused me to be in a bit of a funk, so as of today I am trying to get back on track and get back to my usual writing routine. I really hate when that happens! To kick off the month in a positive note, I figured I’d put up this award I was nominated for, since it makes me feel warm and fuzzy inside. 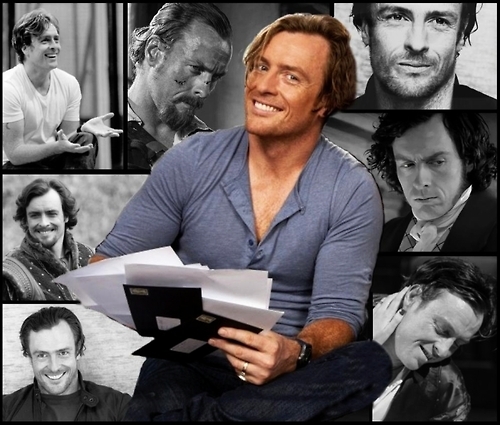 The wonderful Ruth over at Flix Chatter nominated me and I just love her blog to pieces, so thank you Miss Toby Stephens! 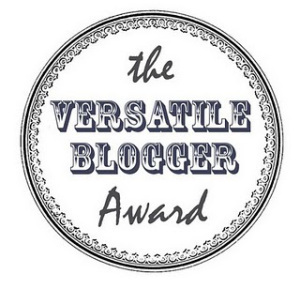 1.Thank your nominator and provide a link to their blog. My nominations are below, if you have already been nominated then I do apologize peeps. Hopefully I can introduce you to some different bloggers out there! Here are my 7 fun facts. I really hate talking about myself, so please don’t throw tomatoes at my head! I figured I’d add some non-movie stuff in too, enjoy. 1. 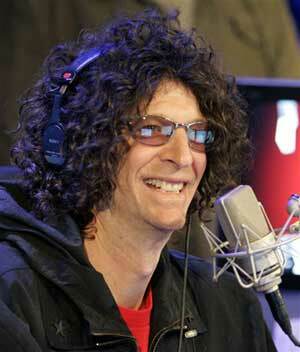 I listen to Howard Stern as much as possible. I have been listening ever since I was a kid, I probably shouldn’t have, but I did because my mom was a fan too. Whenever someone finds out that I have this love for Howard they either look at me cross-eyed or I find out they are closet super fans too. BaBa Booey! 2. I dislike, no I abhor ranch dressing. If I see it, smell it or it even comes near me I run in disgust. People who know me well, know this is my Achilles heel and have used it against me. This one time… no not at band camp… I was pretty wasted and my cousin offered me a piece of pizza with tons of ranch dressing hidden under the cheese, I ate the whole thing and then proceeded to have a really bad night. Umm.. yeah. 3. I absolutely love Larry David, I would marry him if I could. Wait I take it back, Jon Hamm, yes, hmmm yes he would be my first choice. Or Leonardo DiCaprio. Or Alexander Skarsgard. I have a problem with decision making is it obvious?! 4. The movies I can watch on a loop and never get bored are Pulp Fiction, Office Space and Goodfellas. 5. One of the first movies I remember loving was Once Upon A Time In America. It also introduced me to the world of Robert De Niro, even though I was a kid I knew there was something fascinating about him. 6. Another thing I have been obsessed with since childhood is Madonna. Yes don’t laugh at me, seriously I die, she is my Beyoncé girl! 7. I buy way too much makeup (MAC baby) and shoes, I am a girly girl at heart and it’s a problem that may require an intervention. If anyone ever needs a makeup tip, just holla! Congrats!! What’s wrong with Ranch?? Howard Stern and Larry David! We should be friends! I also need a makeup tip. What would be the right shade of concealer for my taint? Yes I knew this was coming! HAHAHA I would say yours is a beigy pink color. I got just the thing for you! I love that you’re a girly girl. 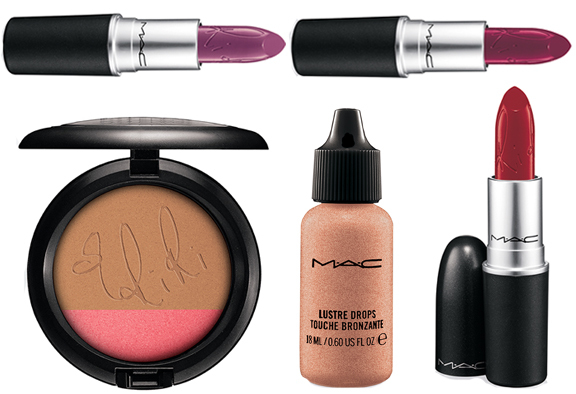 MAC is a great makeup isn’t it, tho a bit on the pricey side. I love going to ULTA and trying out a bunch of makeup brands, love Smashbox, Urban Decay and Tarte! Yes I thought you would like that one! Thank you as well! I know Stern and David are not for everyone, but it’s okay I still love my brits too. Mac can be pricey, but I find it’s worth it considering I end up using it more than my other stuff and yes I love the other brands you mentioned too. Ulta and Sephora…I need to be banned from those! Congrats! I loved Once Upon a Time in America but watched it when I was older which is probably for the best. I probably would’ve hated it as a kid. First, congrats on the award! Josh where have you been?!!!!!! Wondered how you’d respond to my sudden reappearance. First, I was job hunting. Then, I made a conscious decision to spend more quality time with the kids now that I only have a handful more months with them before going back to work. Finally, I have been watching baseball instead of movies. Between all of those factors, I wasn’t any movies. I found my interest in talking about movies had decreased when I wasn’t seeing any. But I finally had a movie day last week, so I’m checking in. I know I always check your blog and I thought well maybe he took a break since you had so many reviews going on for a while with the film festival you did with Ruth. That is good to hear, did you find a job that you like? Will you be teaching again? And I did. And will be. Back at my old school, actually, though this time with the 4th and 5th graders, not the middle schoolers. And yeah. I’m going to miss being home. A lot. Just saw that you posted a bunch of new stuff. Ohhh yay going to go read those. Forgot to tell you, I haven’t posted a review yet, but I finally saw Her and I loved it. Thought of you and your suggestion. You were right on! Glad to hear it. Her definitely seemed like your sort of flick.